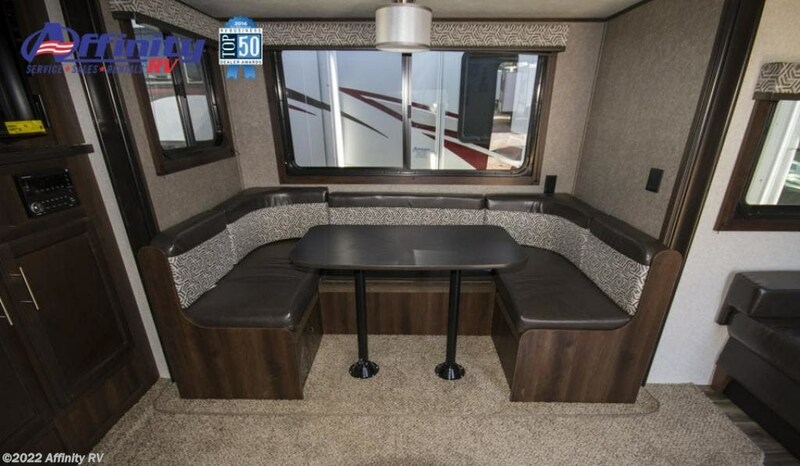 Hit the road comfortably. 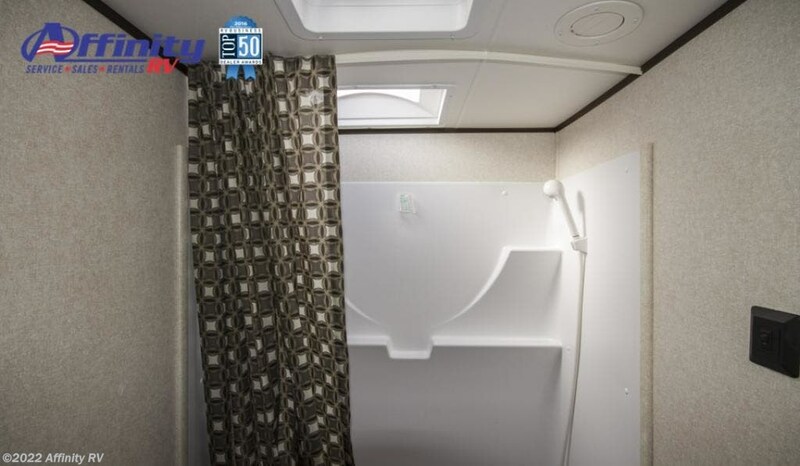 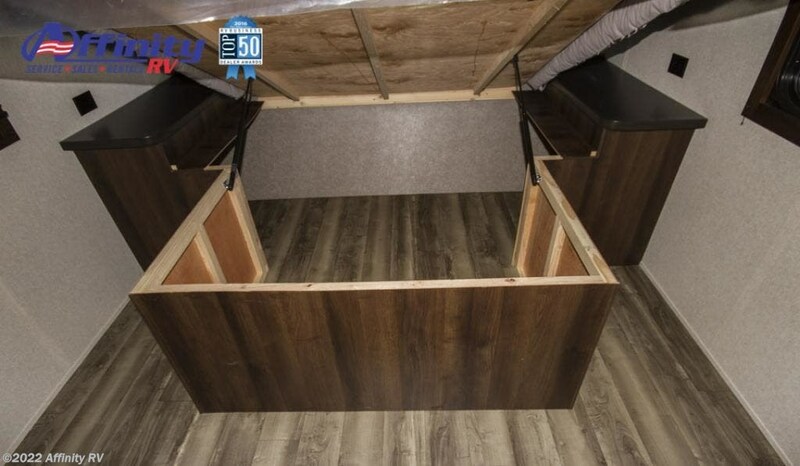 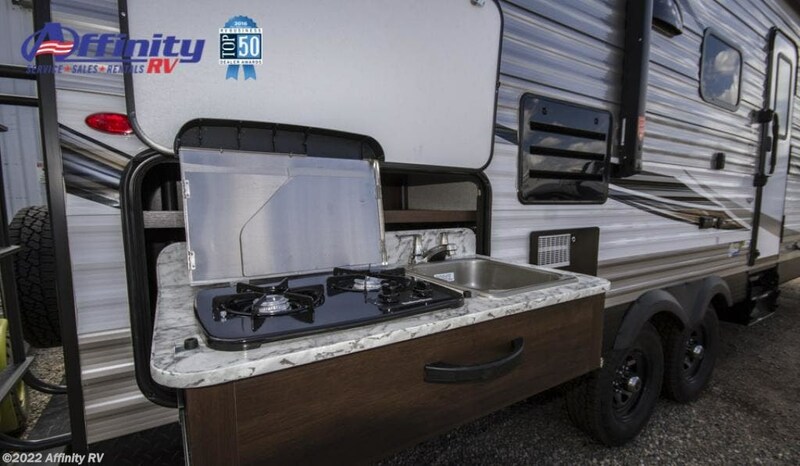 The 2019 Jay Flight SLX travel trailer will take you and your family on the adventures youâ? 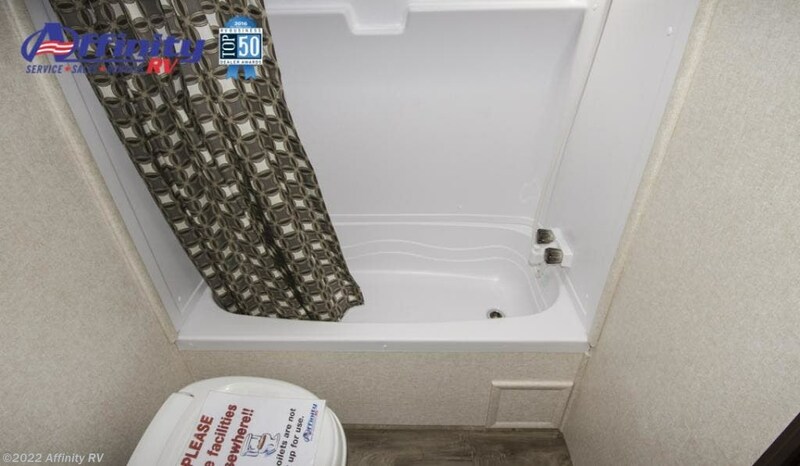 ?ve been waiting forâ? 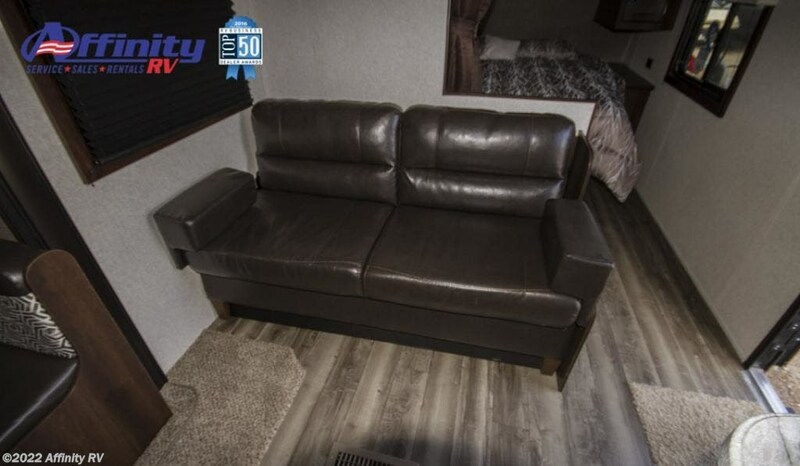 ?with optimal comfort as you travel. 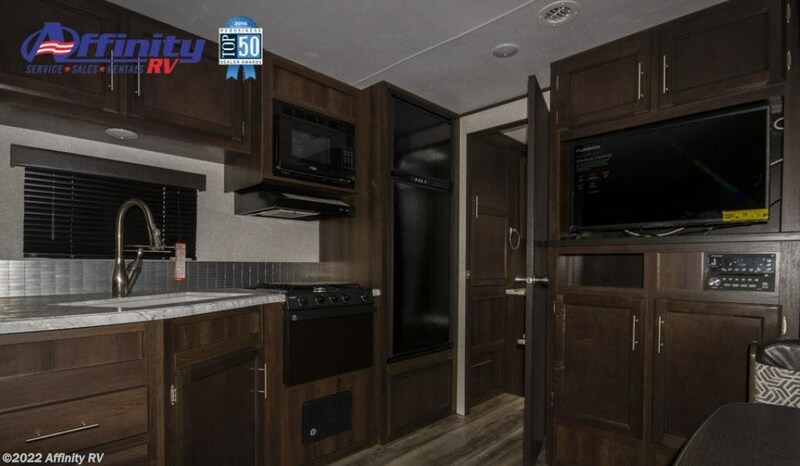 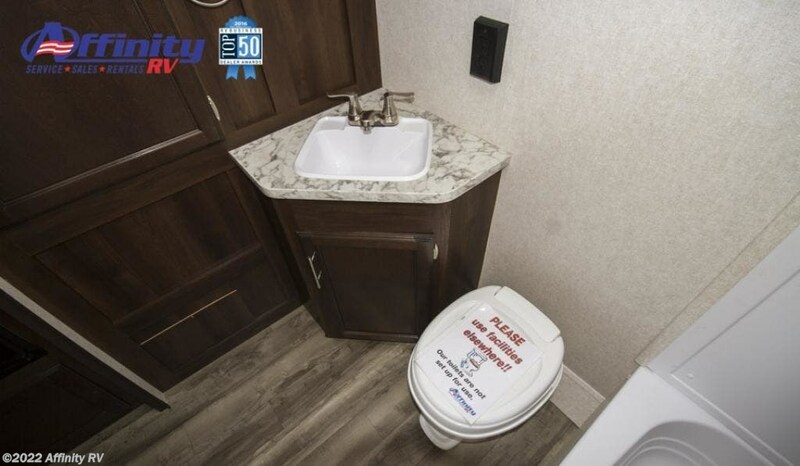 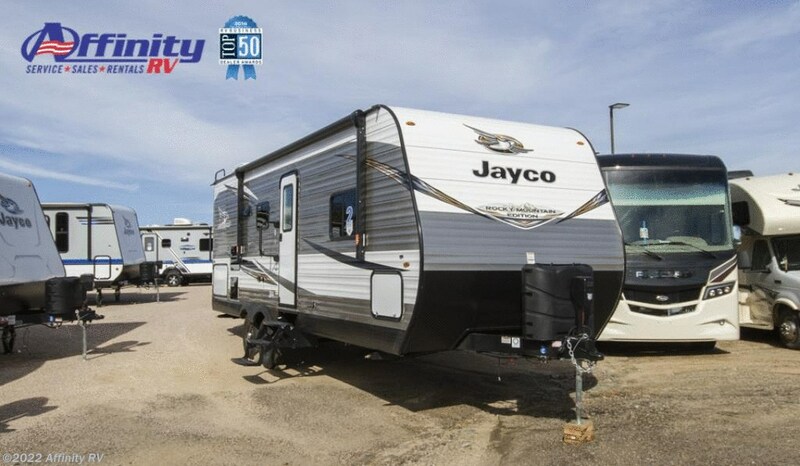 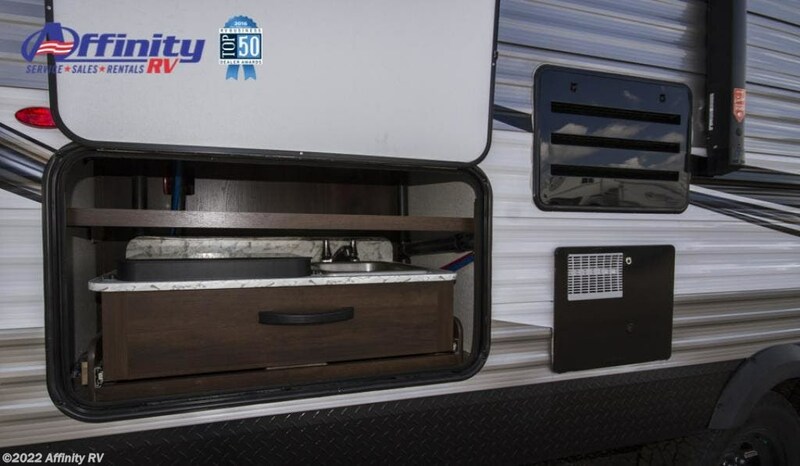 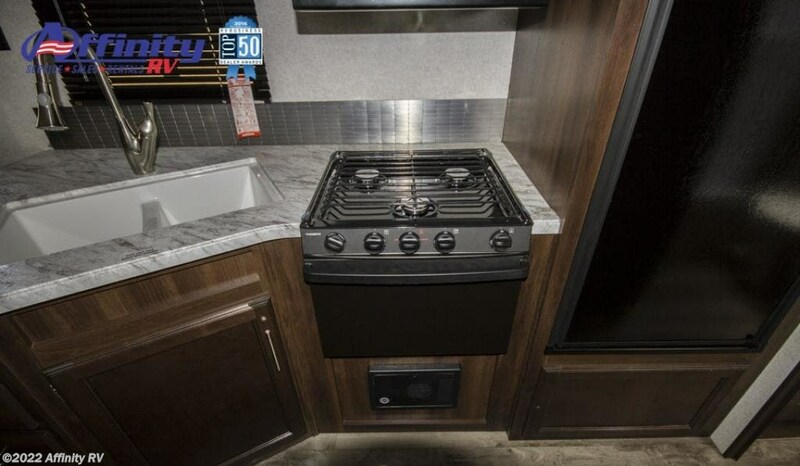 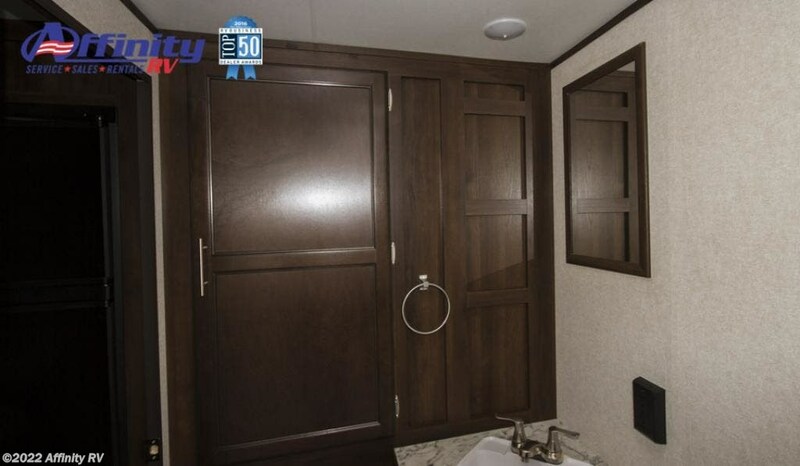 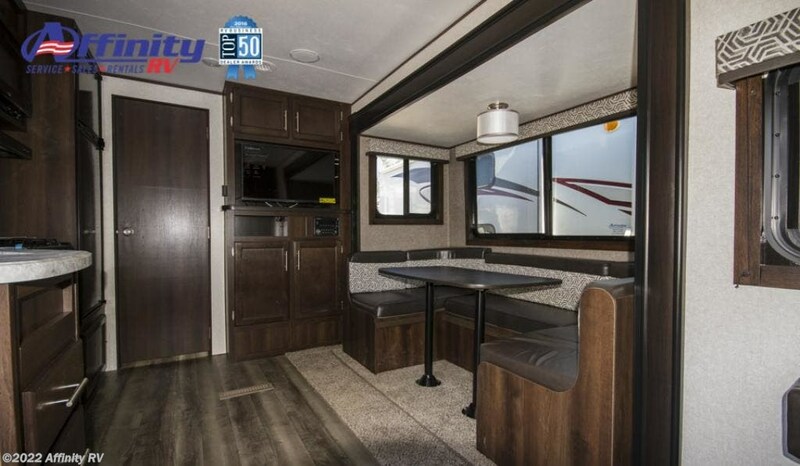 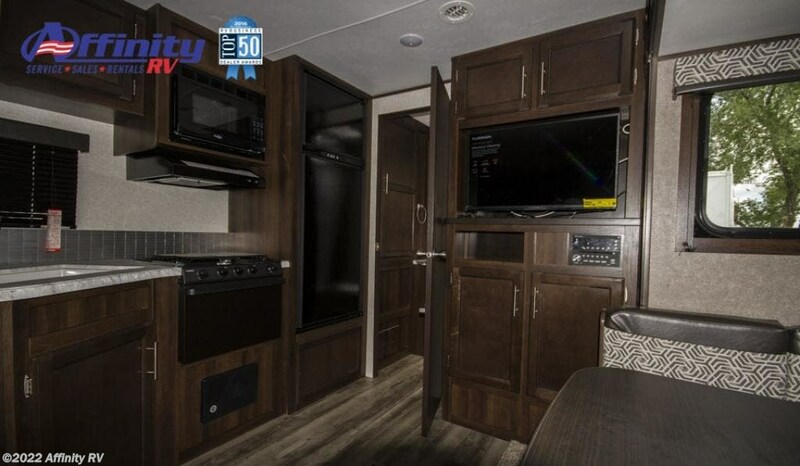 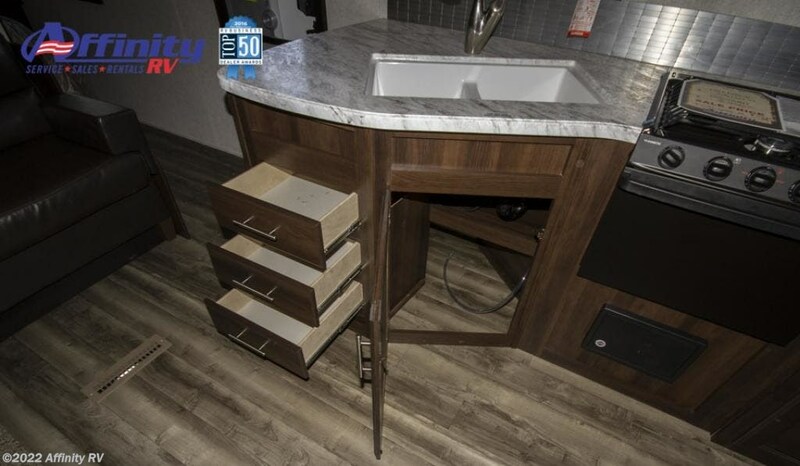 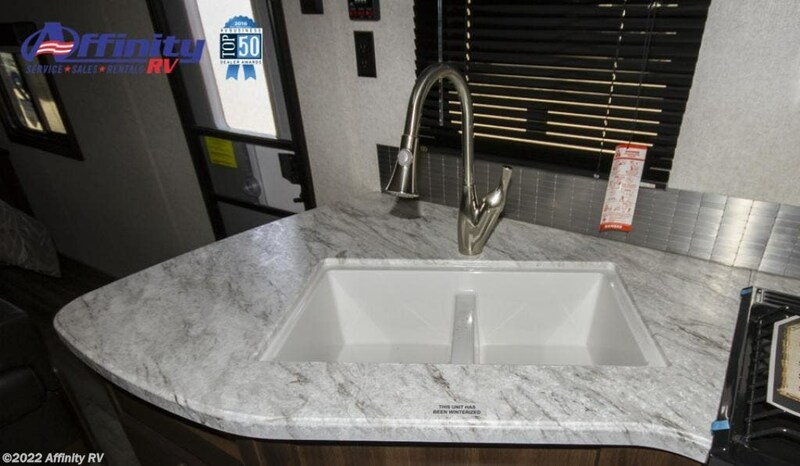 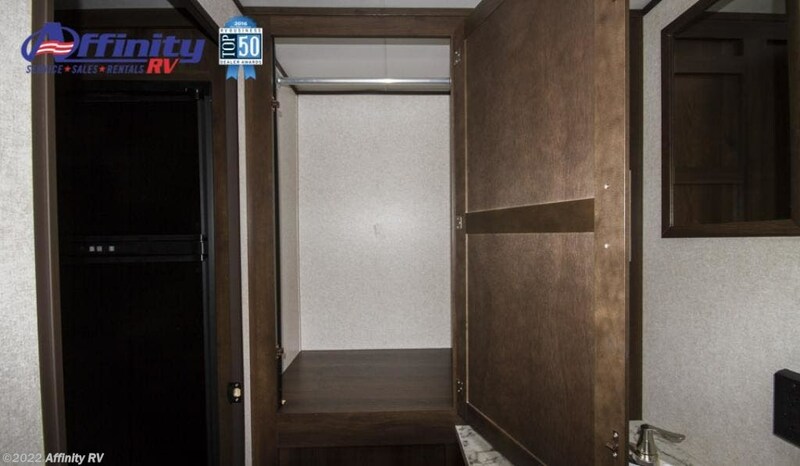 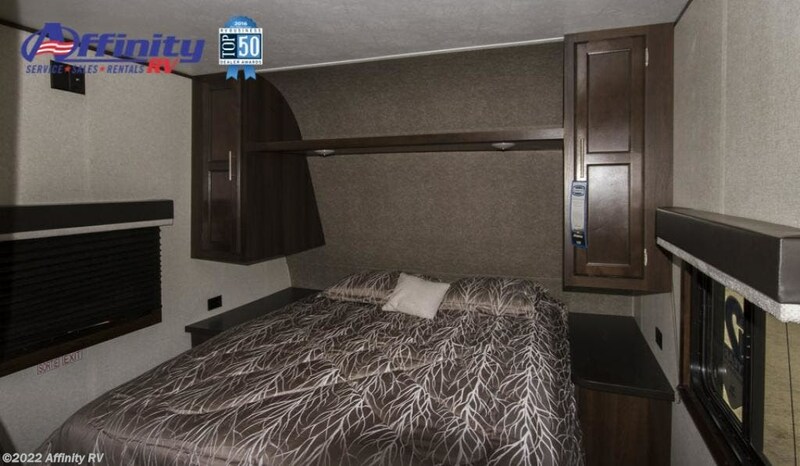 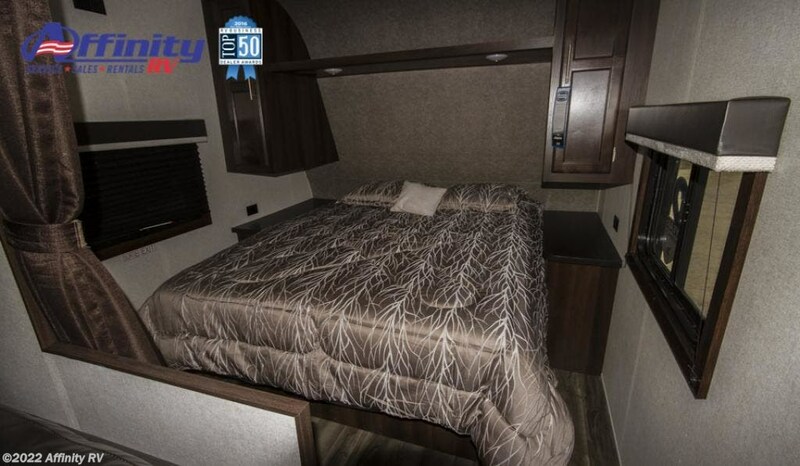 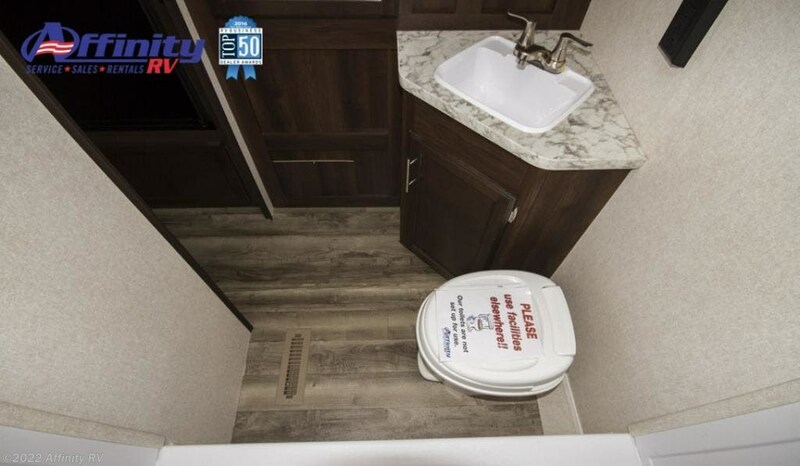 This unit has features only found on Baja/Rocky Mountain Edition Jayco RV's. 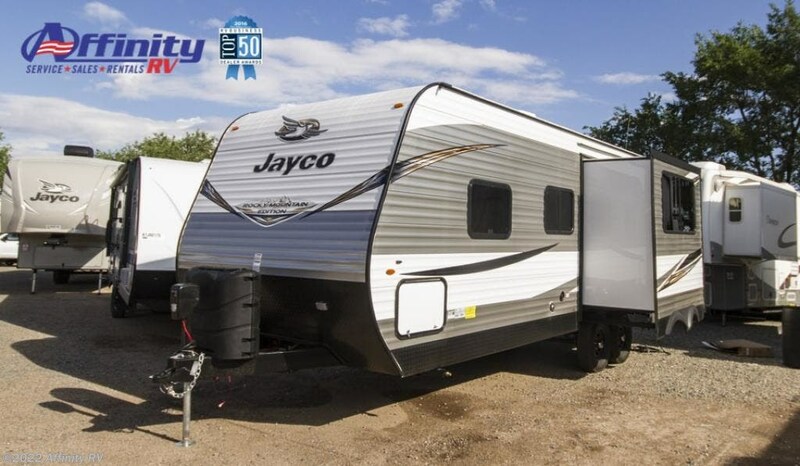 Check out Stock # 1080093 - 2019 Jayco Jay Flt Slx 248RBSW on jaycorvsource.com!